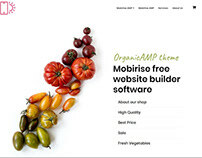 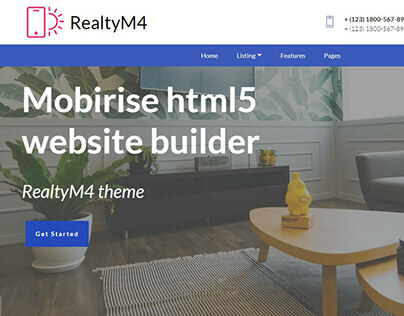 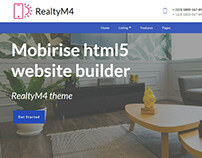 Mobirise Web Page Creator v4.4.0 - What's new? 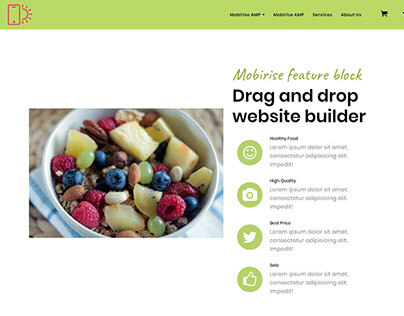 * Now it's possible to crop images right in the Mobirise application. 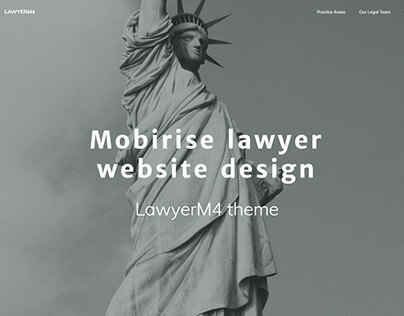 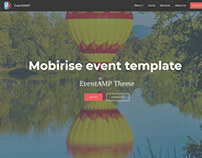 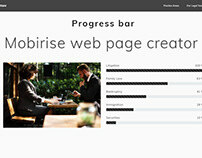 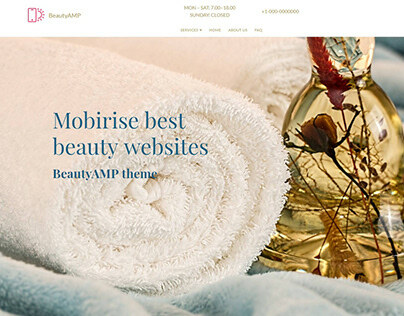 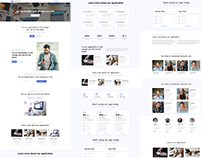 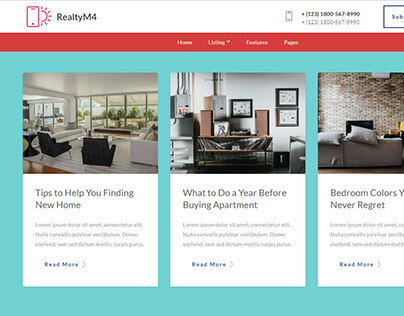 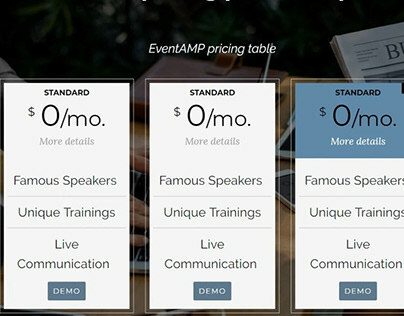 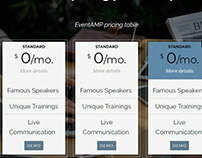 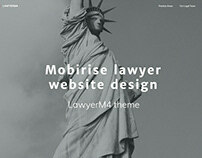 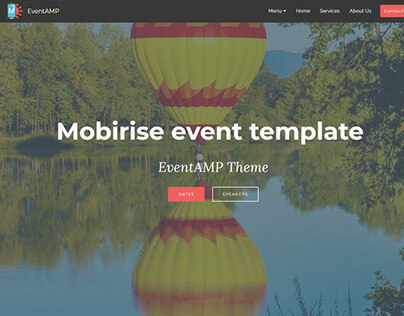 Mobirise Web Page Creator enables users to build free website without limits.